Intex has launched an Android-powered voice-calling tablet – the I-Buddy IN-7DD01 – priced at Rs. 5,499. The runs on Android 5.1 Lollipop and features dual-SIM functionality that enables it to make voice calls. The tablet is listed on Intex’s official site and is exclusively available for purchase via Amazon India – where it is currently retailing at a discounted price of Rs. 4,799. 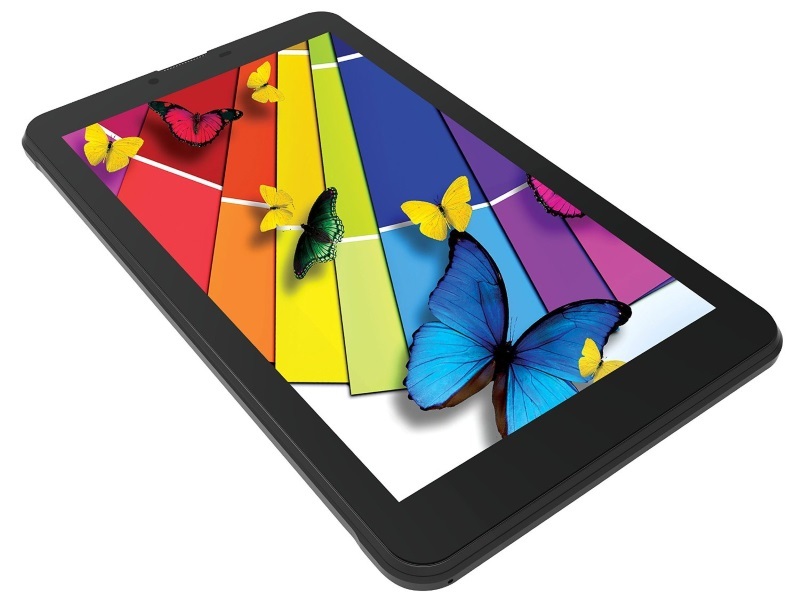 The Intex I-Buddy IN-7DD01 tablet sports a 7-inch LCD display with a resolution of 1024×600 pixels, at 169ppi. It packs a quad-core MediaTek MT8321 processor (clock speed unspecified). The tablet also packs an ARM Mali GPU. In terms of optics, the Intex I-Buddy IN-7DD01 tablet has a 2-megapixel primary camera and a VGA camera at front. The tablet has 8GB of inbuilt storage and offers expandable storage via microSD card (up to 32GB). In terms of connectivity the tablet offers Bluetooth, Wi-Fi, 3G, FM radio support, GPS/ A-GPS, Micro-USB and USB OTG. The phone houses 2800mAh battery and weighs around 272 grams. Its dimensions are 188x108x10mm, and it comes only in a Black colour variant. On Friday, the company also launched its Aqua Power 4G smartphone in India at Rs. 6,399. The smartphone features a 5-inch HD (720×1280 pixels) IPS display, with a pixel density of 267ppi. The dual-SIM Aqua Power 4G smartphone runs Android 6.0 Marshmallow out-of-the-box and supports 4G, but one SIM at a time. Apart from 4G connectivity, the Intex Aqua Power 4G also supports VoLTE (voice over LTE) with HD voice call compatibility, the highlight of the handset.